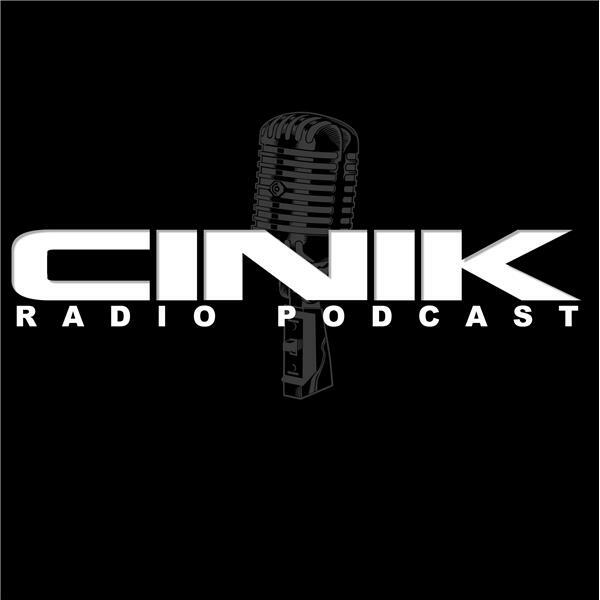 If you liked this show, you should follow Cinik Radio Podcast. This week we talk about The Walking Dead Season 7 Episode 15: Something They Need! Also, Get Out, Really and What’s Up? !